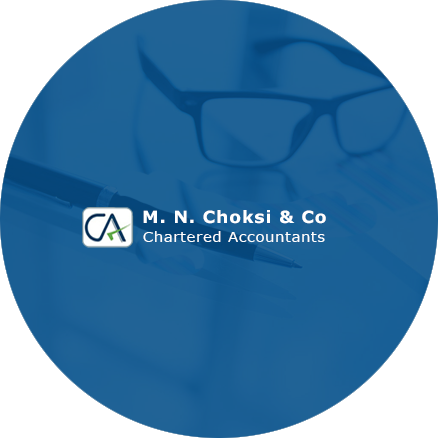 M. N. Choksi & Co., Chartered Accountants, was founded by CA M. N. Choksi in the year 1988 as a proprietary concern, where later, CA A. P. Shirodkar and CA M. B. Karadkar joined the firm as partners in the year 2000. MNCC has provided professional services to a wide spectrum of clients in the field of Banking, Insurance, and Corporate Bodies. 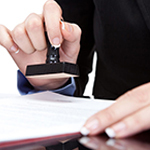 The long associations with a large number of clients selectively listed in the annexure detailing the Services constitute the Firms Credentials and speaks volumes for its Consistent Quality of value added services. MNCC's professional work is spread all over the country. Within the country MNCC reaches out not only to the metros and large cities but even to many remote locations. MNCC's high quality of services can be attributed to the key factor of personalized proactive service, response to clients needs, comprehensive capabilities, regular internal reviews and partner's contacts. 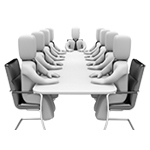 The offices of the Firm are internet enabled facilitating direct contact with the clients and better service. 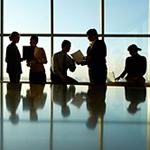 The Firm strives to assure client satisfaction by soliciting the team's input to improve quality and efficiency, soliciting client feedback, facilitating knowledge transfer to the client, facilitating quality review, identifying and communicating additional opportunities. 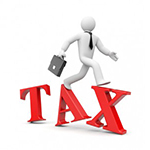 MNCC's Tax Consultancy division offers a wide range of services in Tax Consultancy and Tax Management in the field of Direct Tax Laws and Indirect Tax Laws. 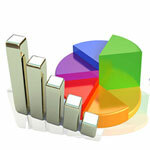 Professional Integrity and accountability is the foundation of our services.